How to study forever and earn money from it? How to acquire an American accent being 100% Polish? How is it to live and study in a war-torn country like Afghanistan? How to develop IT skills by playing in a brass band? How to spend 1 trillion dollars (world’s military budget) more wisely? 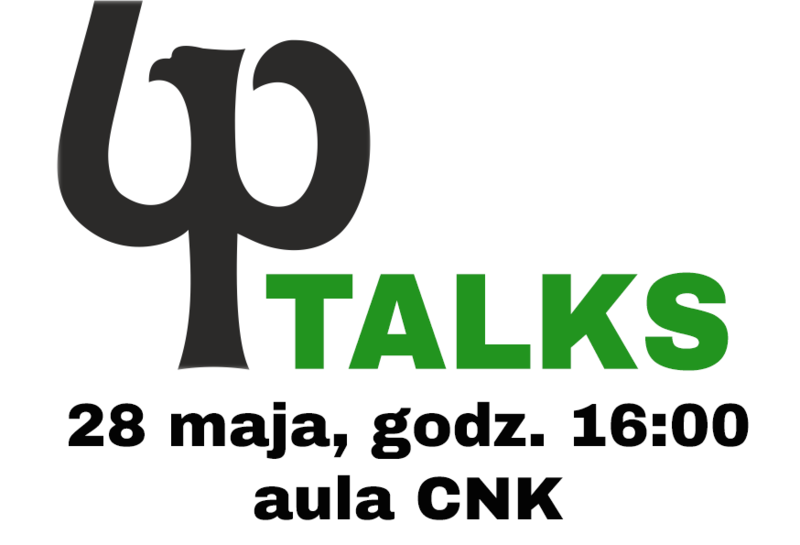 We invite all the students and the faculty of our university to the first PB Talks event. 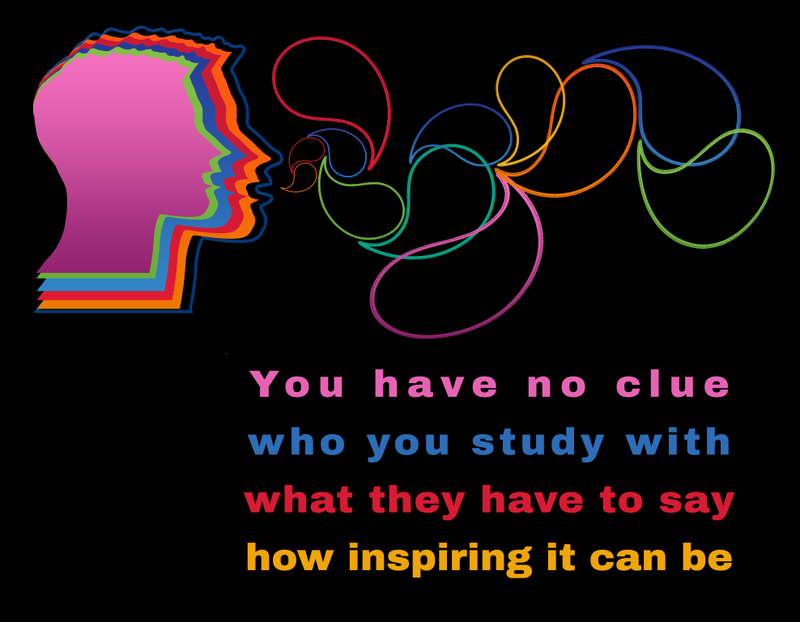 The event (modelled on TED Talks) will include a series of short talks by several presenters (all of them students of PB). The topics will include but will not be limited to the ones mentioned above. Join us to experience something new, share your ideas, be inspired, meet new and old friends, and all this in a relaxed and informal atmosphere. If you want to participate in the event please use the attached form to register.